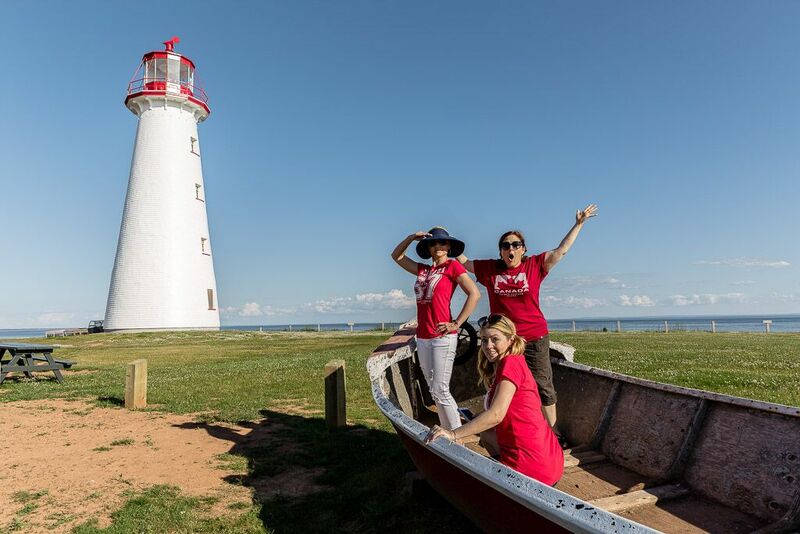 The Point Prim Lighthouse is an increasingly popular destination for tourists visiting Prince Edward Island. Upwards of 8000 people visited the lighthouse in 2016. Situated on the tip of Point Prim, the lighthouse provides a spectacular view of the Northumberland Strait. The new Keeper’s Cottage houses a gift shop (filled with lighthouse and nautical-themed merchandise), as well as historical exhibits and displays. 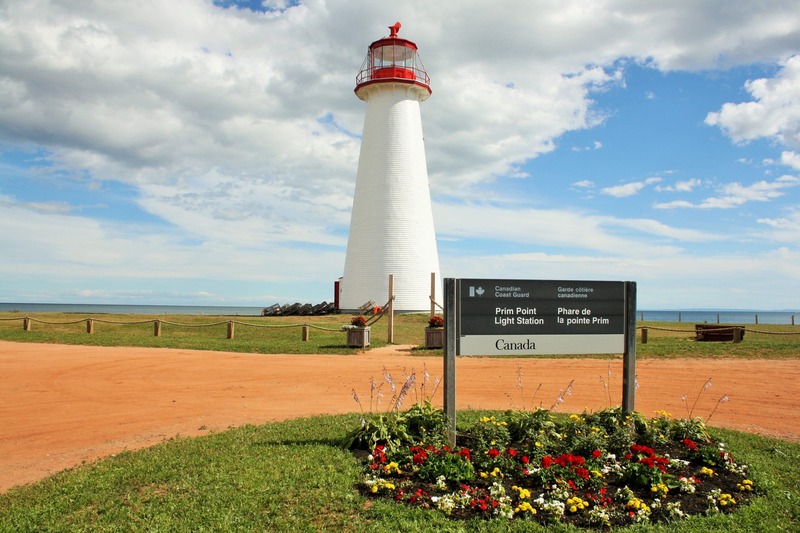 – The Point Prim Lighthouse, built in 1845, is the oldest lighthouse on Prince Edward Island. 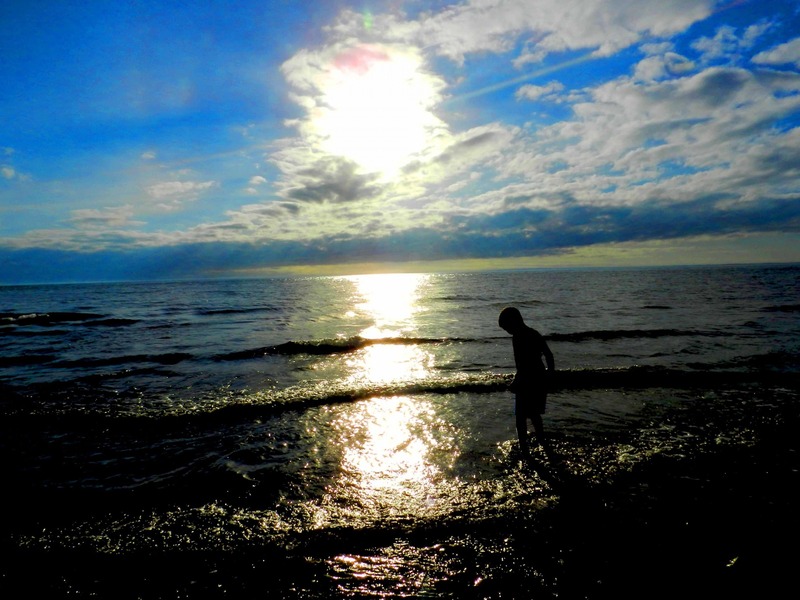 – The lighthouse is one of only 3 round brick lighthouses in Canada. – Built to aid navigation along the Northumberland Strait, particularly into Charlottetown Harbour. – Designed by architect Isaac Smith, who also designed Province House, PEI. – The Point Prim Lighthouse Society was incorporated in 2011.